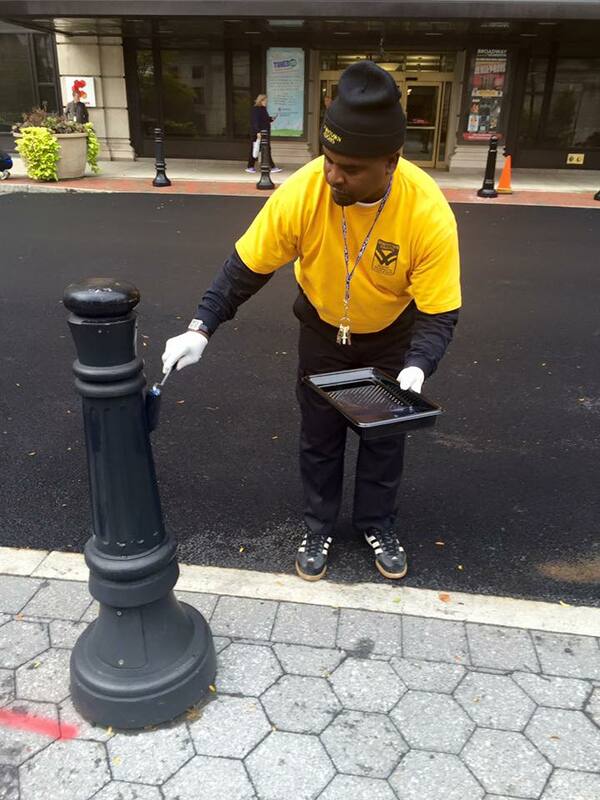 We have some really impressive friends and partners in our Downtown Wilmington community. 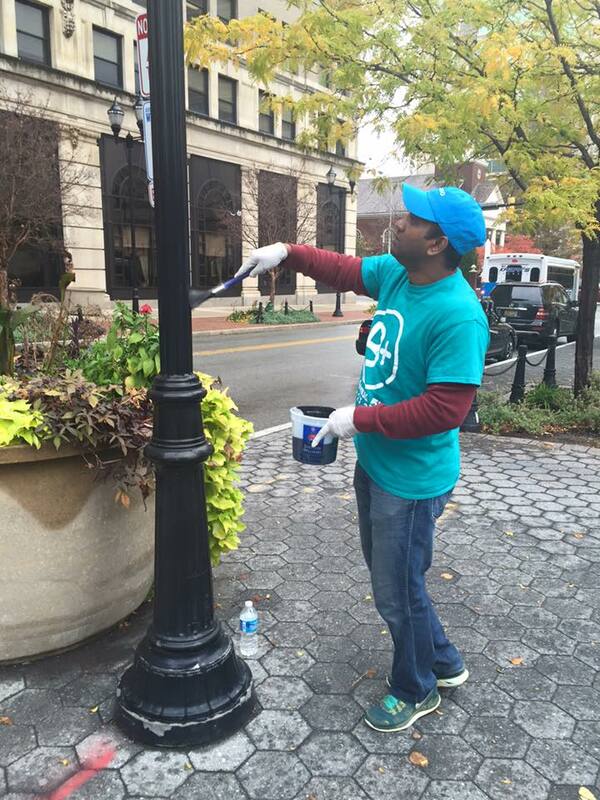 Several people from JP Morgan Chase recently joined us in painting light posts downtown. 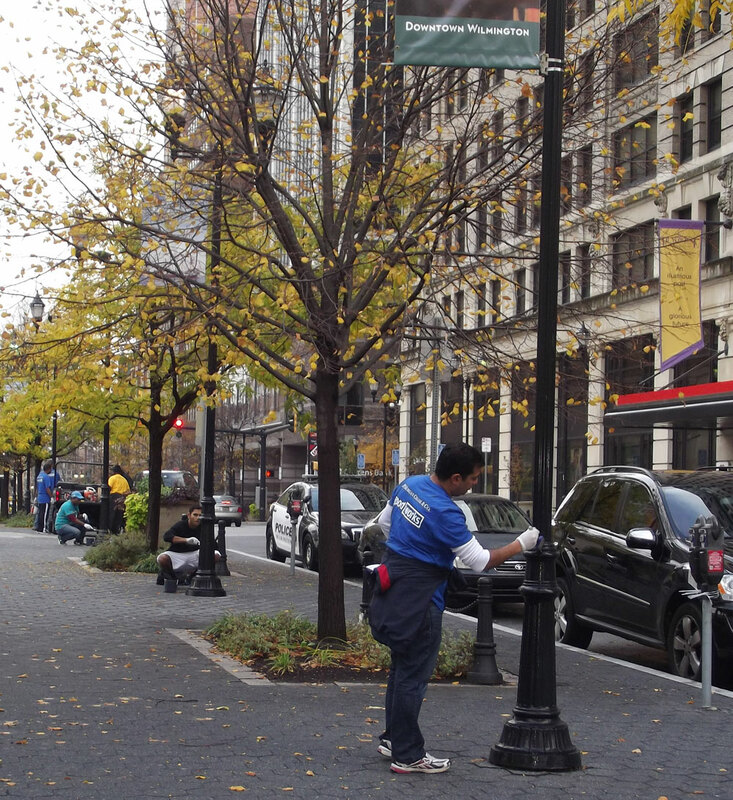 We are fortunate to have so many quality people who live and work in our city who care for our neighborhoods and take pride in the area. 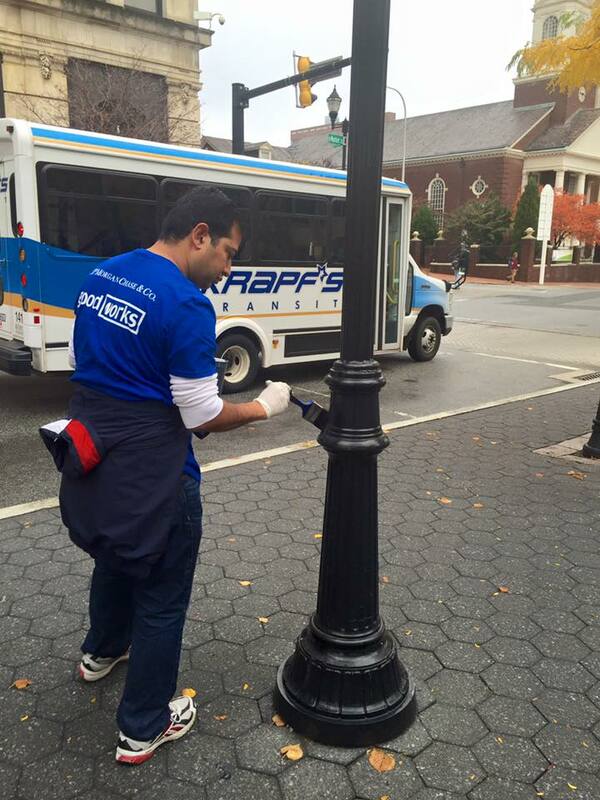 The next time you see someone from JP Morgan Chase, please let them know how much you appreciate their dedication to our city.